NeoScape is hosting a great get together for new drone owners who want to talk and network with other builders, pilots, and professionals in the area. 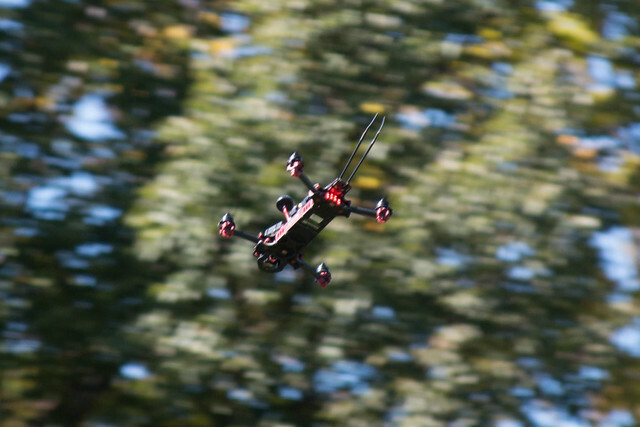 The FAA has opened up it’s comment period on the new proposal for registering UAV’s. Under the tongue-bending title “Clarification of the Applicability of Aircraft Registration Requirements for Unmanned Aircraft Systems (UAS) and Request for Information Regarding Electronic Registration for UAS”, the site is now looking for comments and feedback on the proposal. If you have an opinion on this topic, now is the time to voice it! The USDRA is supportive of this process, and believes the FAA is acting in the best interest of the public. We have reached out to the FAA requesting that we have input into the decision process, so that the racing community will not be adversely affected by any new rules that are forthcoming. As of this writing, the bill has passed to the senate after passing in the house. It is not yet law. Individuals who fly within the scope of these parameters do not require permission to operate their UAS; any flight outside these parameters (including any non-hobby, non-recreational operation) requires FAA authorization. Expect more legislation like this as drones become more commonplace, and certain drone operators continue to operate them irresponsibly.